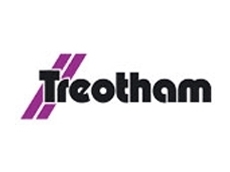 With its robolink range of igus products, Treotham aims to offer low-cost components made of lubrication-free and maintenance-free plastics. 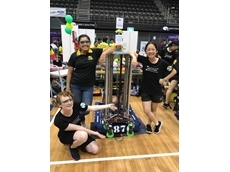 igus drylin W linear slides were supplied by Treotham to ARTEMIS, an all-girls robotics team from Abbotsleigh Senior School in Sydney, Australia. 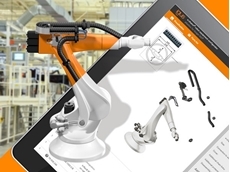 Treotham presents a new robot equipment configurator from igus, designed to help users find a safe energy supply for industrial robots. The increasing automation of production processes is intensifying the pressure of competition among companies. 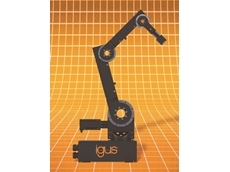 To enable cost-effective automatic processes, igus is developing low-cost solutions using high-performance plastics such as the new modular motion system, robolink Apiro. Design engineers can choose from three lubrication-free worm gears for standard movement, inverted movement and linear movement. The user has a broad range of solutions to choose from ranging from simple linear robots to complex humanoid and animatronic robots. Implementing individual automation solutions easily and cost-effectively is the mission of the new igus robolink Apiro modular motion system available from Treotham – the name ‘Apiro’ being derived from the Greek word for ‘unlimited’. 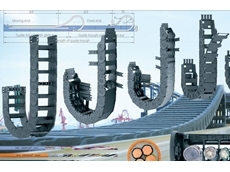 When the new series was being developed, the focus was on decoupling the motor and gearbox as well as introducing completely new kinds of worm gear for achieving six axes, for instance, in an articulated robot. 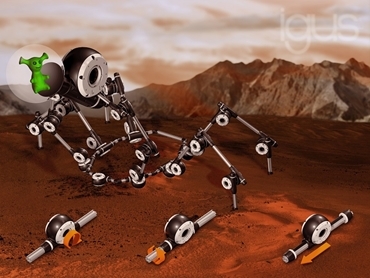 igus has planned a gearbox with linear motion, inverted and conventional robolink worm gears in four different sizes, which can be combined with each other as required. With the new modular system, even complicated movements can be implemented; for example, cost-effective and individual SCARA robots and linear robots as well as sprue pickers from the removal of products from injection-moulding machines, or transport and handling systems, as well as humanoid and animatronic robots, which can simulate the movements of a spider. The new robolink series is also suitable for training, development and research as different kinematics can be set up easily and quickly. The Apiro series worm gears are made using high-quality tribo-polymers with solid lubricants, with the corrosion-free and chemical-resistant high-performance plastics ensuring a high degree of stability, low weight, long service life and freedom from maintenance. In the modular robolink Apiro system, the joints are joined together by means of a multi-functional profile made of aluminium. This makes it possible to insert drive shafts through a hollow space in the middle. The gearbox causes the aluminium profile to rotate, as a result of which it is ideally suited for use in robotics and rotating applications. In the case of the new worm gear with linear movement, the aluminium profile can travel linearly through the worm gear or the worm gear travels on the linear profile. In addition, worm gears have very little clearance. The multi-functional profile also enables the user to connect the different gearboxes of the robolink Apiro series. 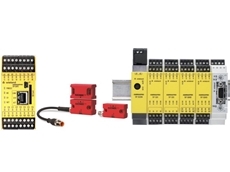 Placing several Apiro joints side by side makes parallel joint connections possible as well, resulting in innumerable combinations in order to automate different applications.